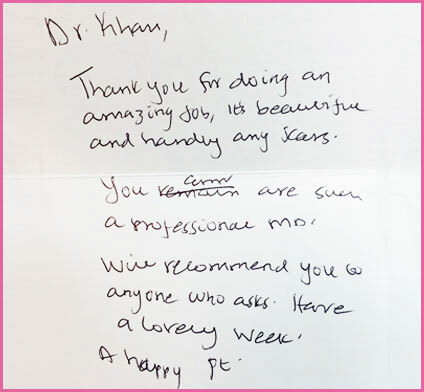 The team at Hoag Breast Center works to make preparing for your appointment with Dr. Khan as simple and straightforward as possible. Whether visiting Dr. Khan for the first time for a screening mammogram, or preparing for a biopsy or surgery, the oncology team at Hoag Breast Center offers support and guidance every step of the way. Every woman’s health profile and individual breast cancer risk levels are different. Dr. Khan offers treatment for cancer and benign breast diseases for all, especially young and high risk women. 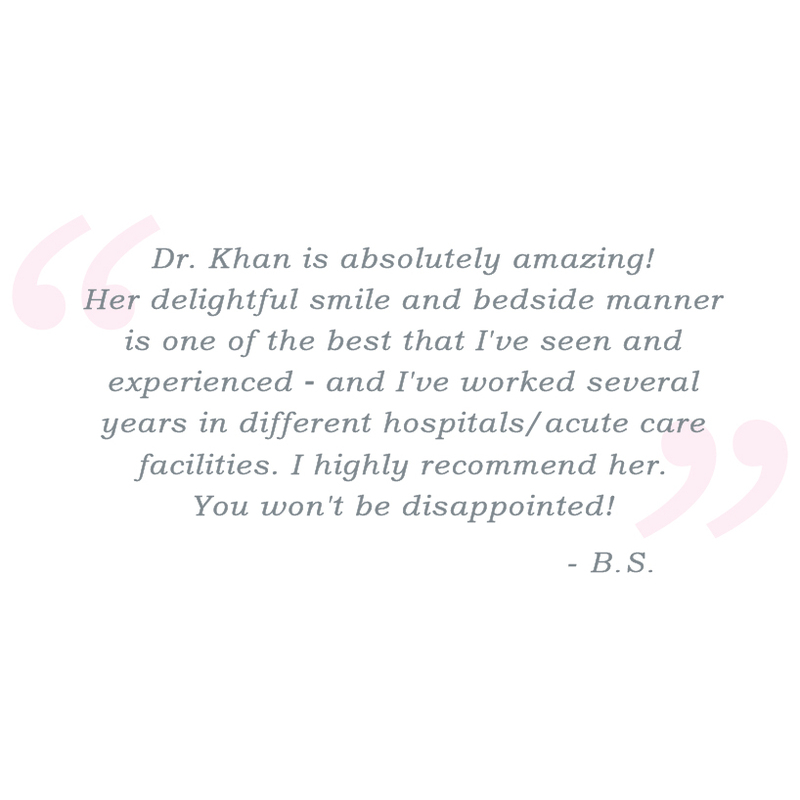 The first step is to call Dr. Khan’s office and schedule an appointment at (949) 860-7357. With an online account at Hoag Breast Center, patients have 24 hour access to their account and patient information, including payment information, paperless billing, and payment plan options. Setting up an account can help to cut down on time spent filling out paperwork in the office. All patient information is confidential under HIPAA laws. Patients can also schedule appointments online for blood tests, lab work, screening mammograms; or schedule an appointment with Dr. Khan online. Disclaimer: Please call 949-764-8281 to verify our accepted forms of insurance and be sure to check with your insurance carrier to verify in network status. Bring as much information as possible to your appointment with Dr. Khan regarding your current health situation, or previous diagnosis. The team at Hoag Breast Center is available to answer any questions and provide information to help you and your family prepare for your appointment with Dr. Khan. Next, read about Support Groups and Additional Resources.